Halloween isn’t just for candy anymore! 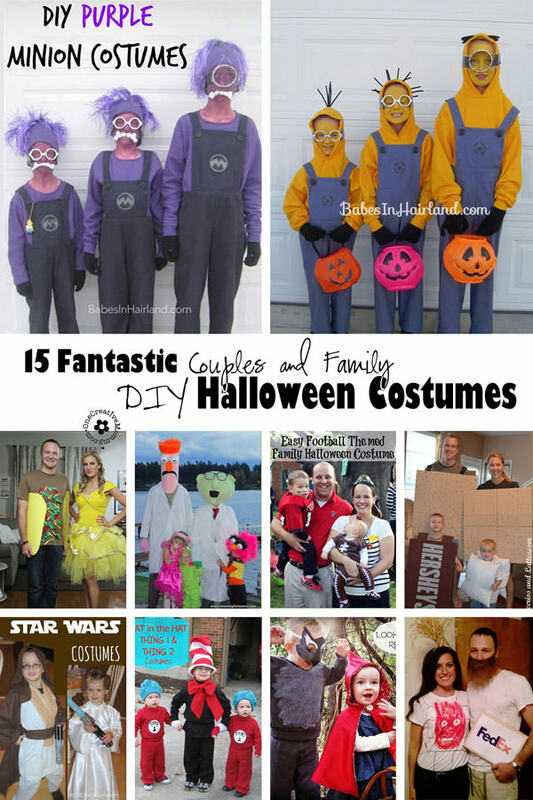 You Might Consider Getting A Costume For……. Posted by Alex Sadowski on Mar 19, 2017 in Costumes | Comments Off on You Might Consider Getting A Costume For……. I cut it a bit short on my last post about All The Days That Need Costumes. I touched on all the holidays that the average person was aware that people were dressing up for and needing costumes. In this blog post, I’ll take you through some of the lesser known holidays that people come to me in need of costumes. In January on Martin Luther King Day we do get some people coming in and looking for those signature black suit and classes that Dr. King wore. Chinese new year is a big one for us. It is tradition that you buy a new costume and dress up and adorn yourself. Costumes should fit the mood of the event and be creative. In February, there’s Mardi Gras. Maybe I should’ve mentioned it in my first post. You definitely need a costume for this even. Costumes can be pretty lavish, think Vegas! Also lots of beaded necklaces. The more the better. Crazy hats, dressing up as a king, masquerade masks, and feather boas are all part of the costumes on Mardi Gras. Diwali is another exceptionally fun holiday to dress up for. This holiday requires the brightest Indian garb you can find. These bright colors reflect the joy of the holiday. Thanksgiving is a time where I see some people in need of a turkey costume, pilgrims outfits, and sometimes Native American wear. New Year’s Eve!!! This is getting more and more popular to dress up for. I’ve seen a rise in themed parties for New Year requiring guests to dress for the occasion. Also many people may just want a fun costume to go out downtown. Lots of clubs like their patrons to dress up and help get people in the door. It may help you stand out in the crowd and get into the hard to get into clubs. Cheers to dressing up for all these fun holidays!! PS. On a bit of a side note you can put some what of a permanent costume on your car by getting your windows tinted… I thought of mentioning that because I just got window tinting for my car and it really changes the look of it. Maybe the majority of you only think Halloween is a good time for a costume? You might be surprised to find out all the days of the year that you might be in need of a good costume. I’ll breeze through the months of the year, letting you know what the average person gets a costume for what occasion. Then I’ll go a little deeper in depth and let you know some of the lesser events throughout the year that people request costumes. Maybe it will be in this blog or another one, depending on how much comes out in this blog. Valentine’s Day is the first Day in the year where you might need a little bit of costume. Some women like to get together and go out and dress up for the girls night. We have many costumes for that. Parents love to buy some valentines necklaces and party hats and boas for their kids. St. Patrick’s Day is the next day where people like to have a little fun dressing up. Fun mardi gras bead necklaces for night drinking green beer on the town. I’ve had people come in and dress up as leprechauns or come buy some red dye for their hair. People have a really great spirit in dressing up for st. patricks day. More so then valentines day. Headbands with clovers on them, light up necklaces, and green top hats. Always fun to dress up a bit and go have a green beer with friends. July 4th people like to have a bit of fun dressing up. Just like the previous holidays mostly just kitschy fun things. Big red, white, and blue top hats, beaded necklaces, maybe dressing up like a founding father. Nothing to crazy that you might see walking down the street, but I guarantee someone at the fourth of July barbeque is wearing a little costume dress up for this holiday. Then we come to Halloween, busy season for the costume industry. Here it is. You really have to think of your costume in advance. Our costumes go quick. All the best get taken fast. I’ll have to do a post about what the favorite costumes of the year were. Each year there’s a particular costume that everyone wants to dress up on. Kinda like how there’s a popular kids toy at Christmas. We have to make sure we are on our A game for this. Such a fun time to see peoples creativity flow. Haha, I’ll have to blog about that too. The craziest and the best original costumes I’ve seen. Lastly, you may not think Christmas is a time for costume, but think again. Ugly Christmas sweaters are all the rage!! I can’t keep up. People are having contests at work and parties at home. Who has the best ugliest sweater has really caught on. Now I even have to compete with Target. This past Christmas, target had a whole section of ugly dresses and sweaters. Usually, in previous years, people had to look all year at their local thrift stores to find that jewel of a sweater. Now there are brand new ones in the stores! what’s the spookiest thing you have been or seen on Halloween? there are so many options now for costumes. You can make something up or just kind any number of scary and spooky things to dress up as… the sky is the limit. or should i say the underworld is the limit. spiders, goblins, ghost, trolls, villains, scary creatures and so many more options. leave your comments and tell us your ideas. share and like this post and this website. 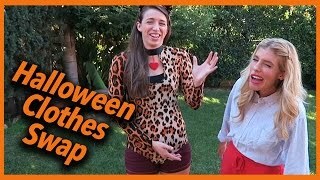 if you want to swap spooky costumes in the LA area let us know. we can help. we love what we do. let us help you stay spooky and scare someone.